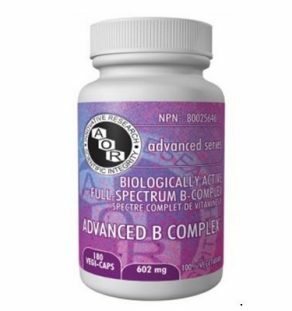 The ACTIVE vitamin B’s utilize premium source ingredients such as methylcobalamin, Metafolin®, riboflavin-5-phosphate and pyridoxal-5-phosphate. 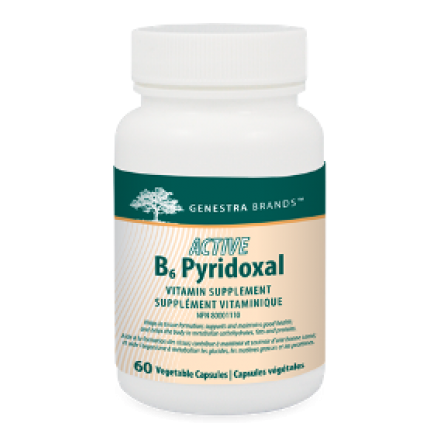 These are in the body’s most preferred active forms, helping to provide support to energy production and metabolic processes. 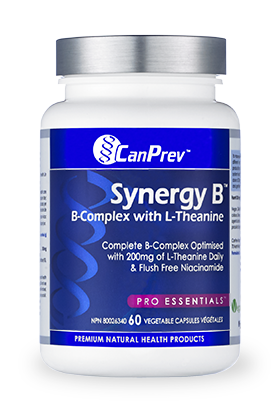 The vitamin B complex consists of vitamin B1 (thiamine), B2 (riboflavin), B3 (niacin and niacinamide), B5 (pantothenic acid), B6 (pyridoxine), B7 (biotin), B9 (folate) and B12 (methylcobalamin). 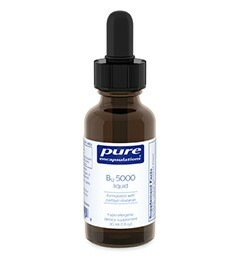 As co-enzymes, the B vitamins play an important role in energy production, helping to metabolize carbohydrates, fats and proteins.1 B vitamins also help in normal growth and development through the formation of red blood cells and tissue formation.2 B vitamins are not generally stored in the body in any appreciable amounts (with the exception of vitamin B12) as they are water-soluble substances – thus the requirement for vitamin B supplementation. 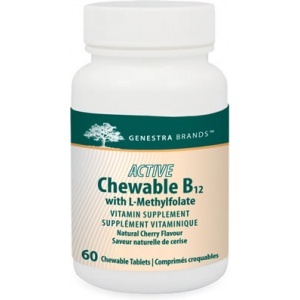 Metabolically active form of vitamin B6 to assist with the metabolism of proteins, fats and carbohydrates. healthcare practitioner. Adolescents (9-18 years): Take one capsule daily or as recommended by your healthcare practitioner.